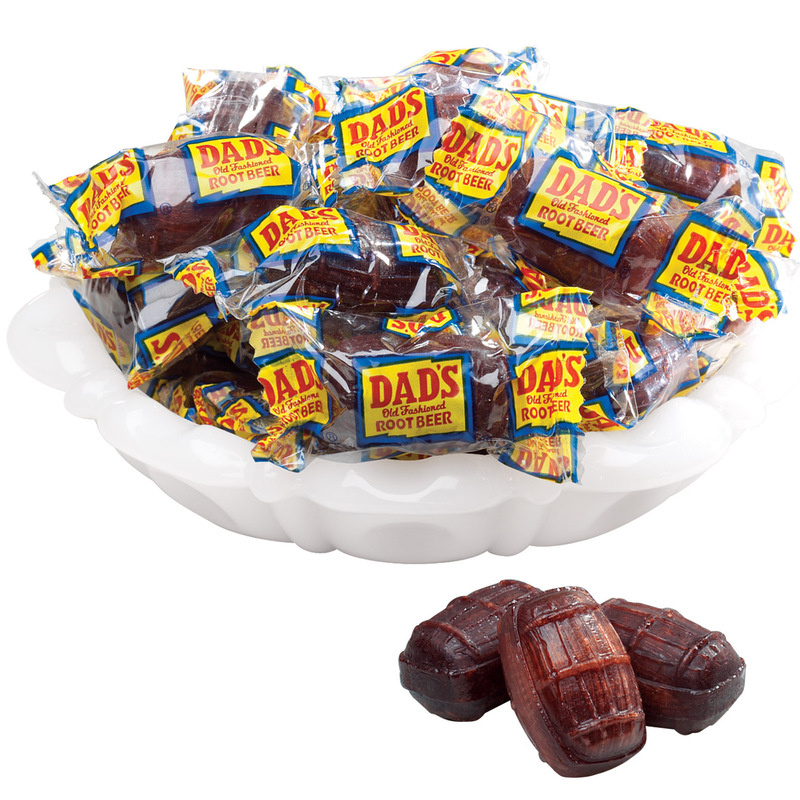 Bringing out the child in all of us with nostalgic favorites that hearken back to days gone by, Walter Drake offers delicious candy and favorite American confections the whole family will love. 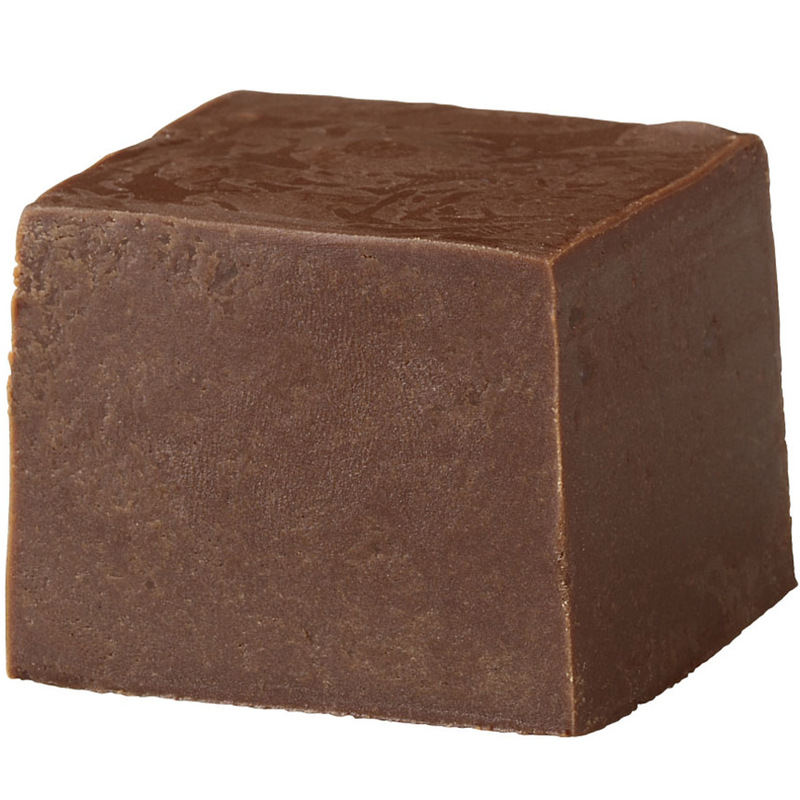 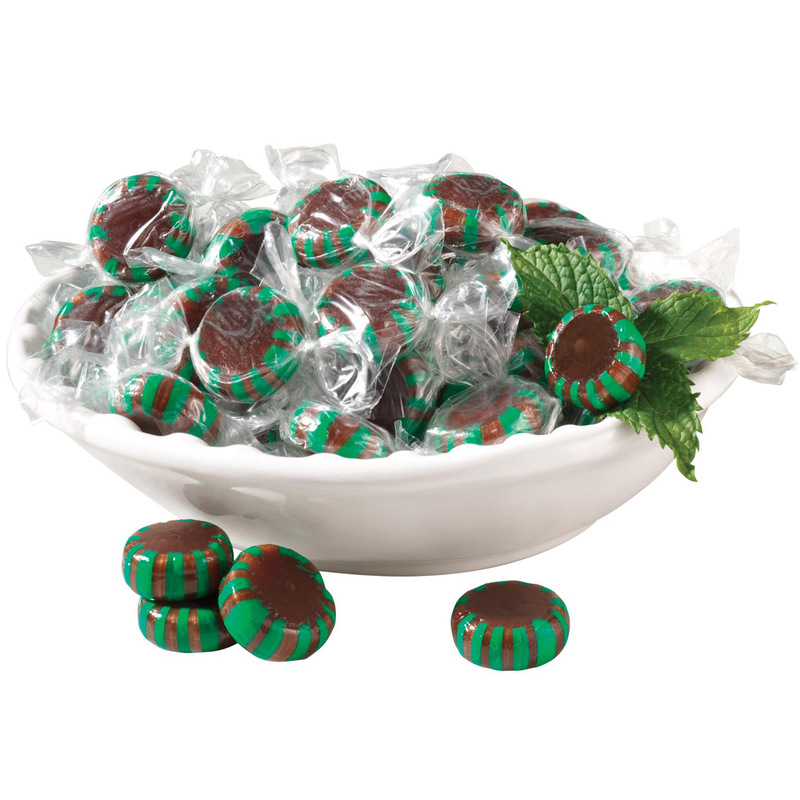 Our selection of candy, milk chocolate treats and taffies are sure to satisfy the sweet tooth of every candy lover and delight the taste buds of the next generation of candy lovers. 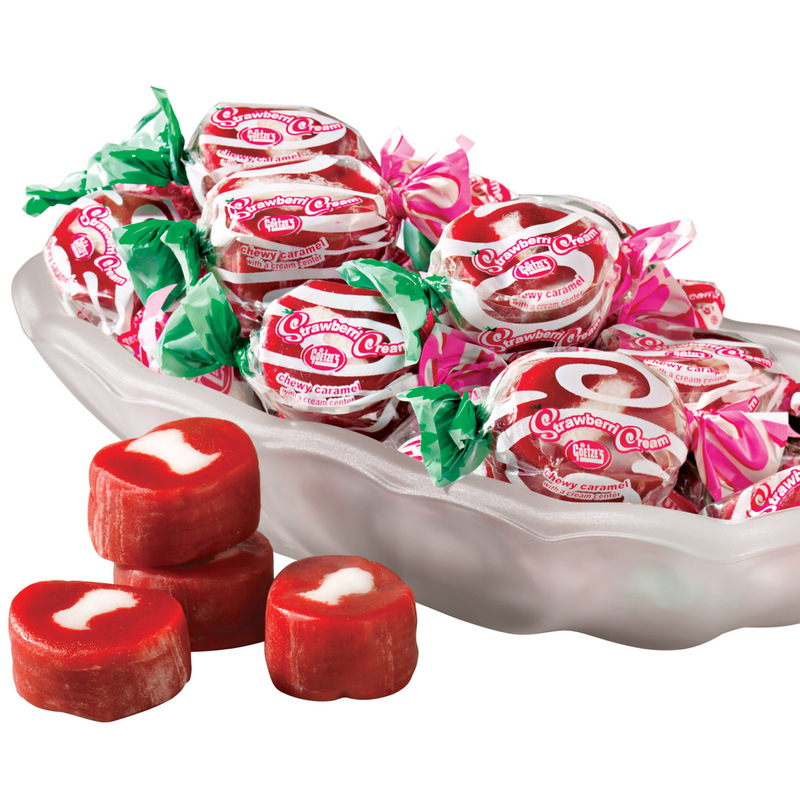 Our mouthwatering selection of treats in a mouthwatering variety of gourmet flavors makes the perfect gift that shows you care during the holidays and throughout the year. 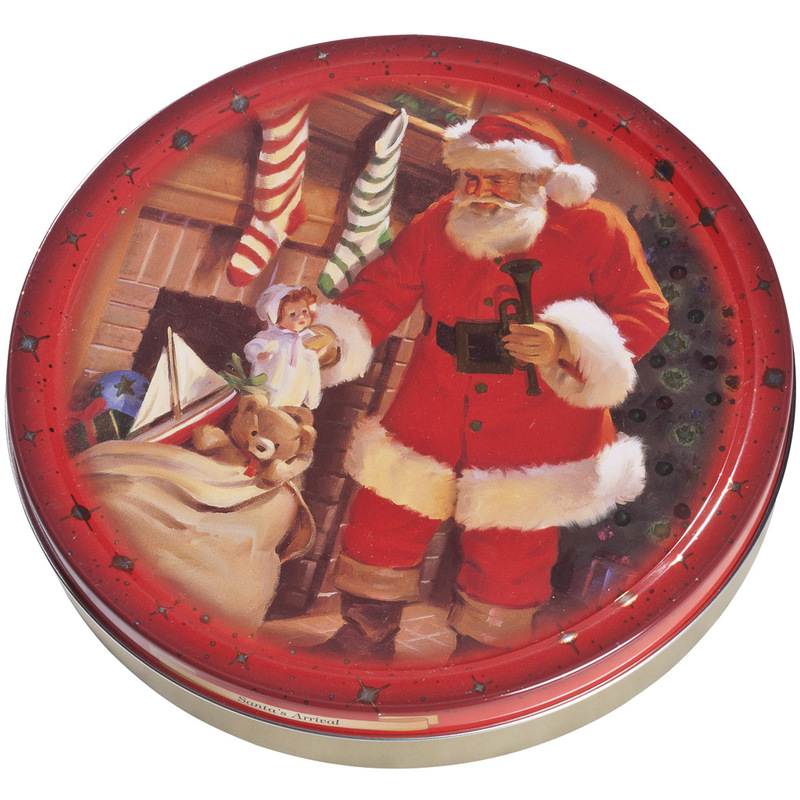 From American classics in collectible tins to holiday favorites offering the ideal reason to indulge, Walter Drake is your one-stop-shop for the candy express!